Why choose Nebraska for your graduate studies? We pride ourselves in having a small, high quality, graduate program. Our student-to-faculty ratio is exceptionally low; with only 1.5 graduate students per faculty member. The department faculty are highly productive scholars, with per capital faculty publication rates that place us in the top 15% of Ph.D. granting Sociology programs nationally. The faculty also have exceptional records of external grant funding. This provides enhanced opportunities for research assistantship funding. Currently, about one in every three funded graduate students in the program are supported on a research assistantship. The combination of a highly productive research faculty and small graduate cohorts, gives our graduate students unmatched access and enhanced opportunities to work directly with them on research. This access translates directly to successful student outcomes. 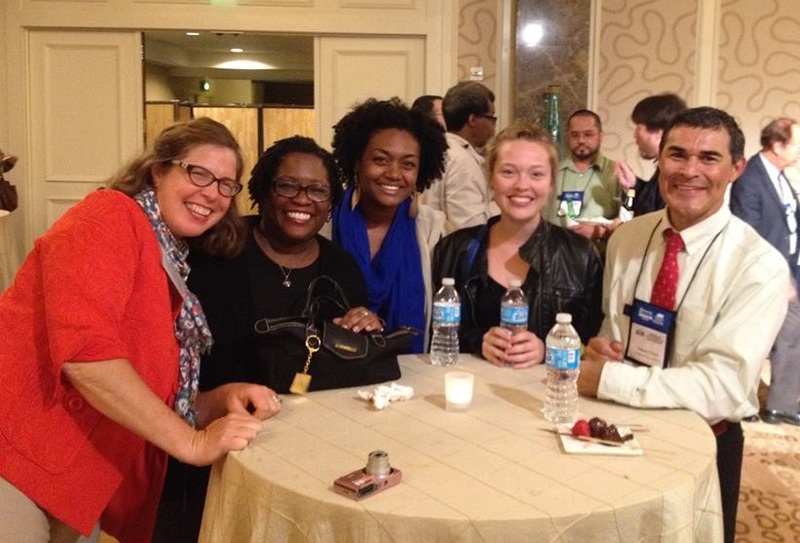 Our graduate students frequently author or co-author research publications with faculty. The department faculty work to provide the support necessary for our students to successfully navigate graduate school. 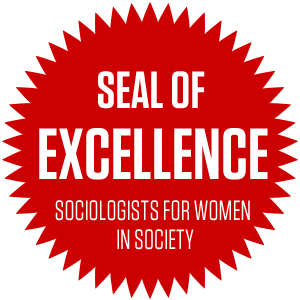 The 2010 study of Ph.D. programs conducted by the National Research Council ranked the UNL Sociology program in the top 5% of Sociology programs for graduate student support and outcomes. Over the past 8 years, we have graduated 26 Ph.D. students. Nearly 7 of every 10 Ph.D. graduates (69.2%) during this period have a first placement in a tenure-line assistant professor position. These tenure-line faculty placements range from research intensive universities to small liberal arts colleges. Our initial Ph.D. graduate placements also include postdocs (typically phasing to future faculty positions) and employment in research positions outside of academia. The following sections provide additional details to help you assess the ways in which enrollment in the UNL Sociology graduate program could be a good choice for you. Graduate students in the UNL Sociology program have the benefit of working with faculty across a diverse set of research interests. Several department faculty have primary emphases in core disciplinary areas of study including family, religion, criminology, social psychology, mental health, substance use, inequality, aging, sexuality, homelessness, and quantitative research methods. In addition, a number of faculty in the department are engaged in research that emphasize interdisciplinary and transdisciplinary approaches to study minority health disparities, networks, survey methods, biosociology, and health risk behaviors. The Research and Innovation page provide details on the active research programs by our faculty in each of these areas. 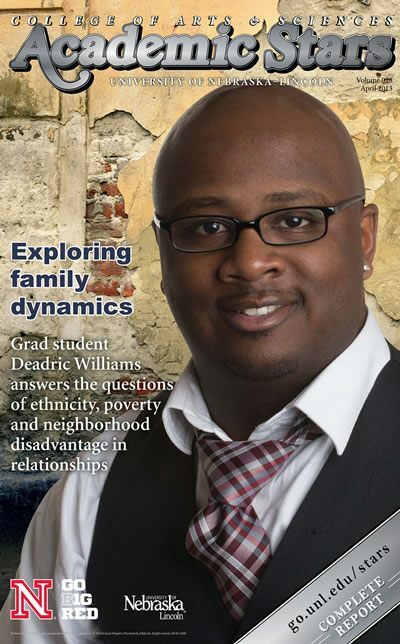 Deadric Williams accomplishments as a graduate student in Sociology were highlighted in his selection as a College of Arts and Sciences "Academic Star" in 2013. Since completing his dissertation "Contextualizing Couples: Three Essays on Inequality, Stress, and Dyadic Functioning as a Longitudinal and Reciprocal Process" in 2014, he has served as a Minority Health Disparities Postdoctoral Research Associate. Dr. Williams joined the UNL Sociology Faculty as an Assistant Professor in 2016 upon the completion of his postdoctoral appointment. 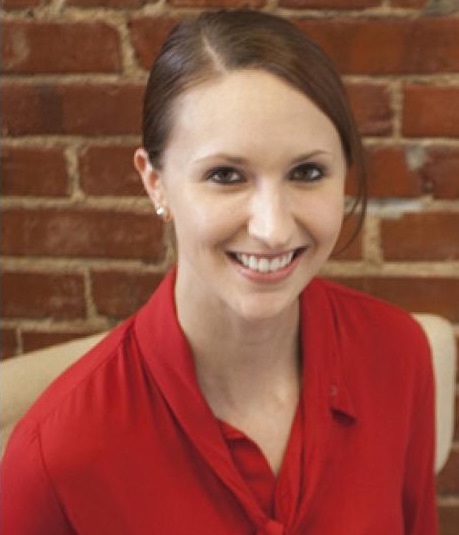 University of Nebraska President Hank Bounds announced the selection of Rachel Schmitz, Sociology, as one of six recipients of 2015-16 Presidential Graduate Fellowships. The prestigious fellowships honor a select group of NU graduate students each year on the basis of high scholastic performance and personal accomplishment. Fellows receive a stipend provided through the NU Foundation that allows them to pursue their studies full-time. Rachel's doctoral dissertation focused on gender and sexuality among minority groups by studying LGBT members of the homeless community and LGBT college students. Schmitz has already achieved noteworthy research success, with seven scholarly publications and another four currently under review. After graduation, Dr. Schmitz joined the University of Texas Rio Grande Valley as an Assistant Professor in Sociology. UNL sociology has a strong culture of graduate student mentoring. Graduate students work with active research scholars in the classroom and/or on individual research projects. Graduate students also receive formal teacher training and have opportunities to obtain considerable teaching experience. This supportive and cooperative environment helps students to fully develop as research scholars and educators. Student admitted into the program are offered funding that includes a monthly stipend for a teaching or research assistantship that includes tuition waivers and support for healthcare coverage. Each funded graduate student is assigned dedicated office space that includes a desk, a desktop computer, and access to the necessary software programs. Additionally, the department subsidizes student travel to regional and national conferences. There are opportunities for summer financial support through teaching and/or research fellowships/scholarships. UNL sociology provides unique resources for student through connections to the Bureau of Sociological Research (BOSR) our Academic Survey Research Organization. Many sociology graduate students work in the BOSR or use BOSR services to collect data. Students will also have access to several restricted national data sets. 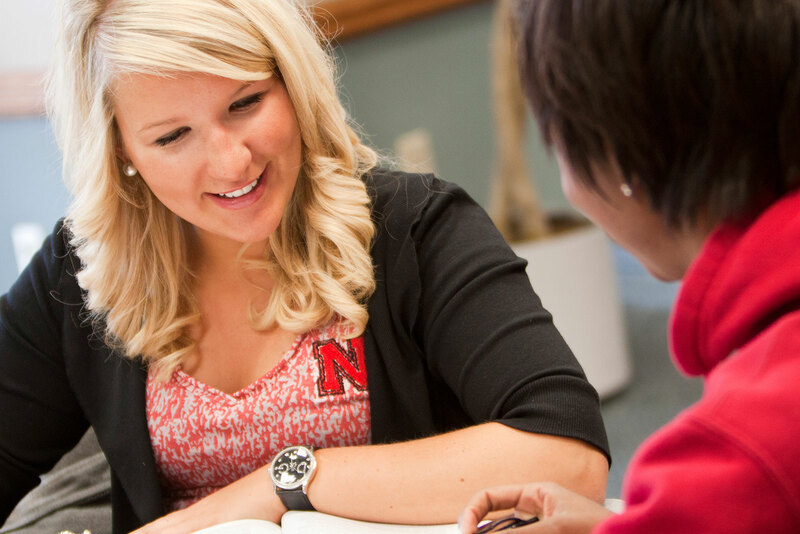 UNL provides campus-wide teacher training, professional development workshops, and a Preparing Future Faculty program for advanced doctoral students interested in pursuing a faculty position. See why students come to UNL for graduate school. 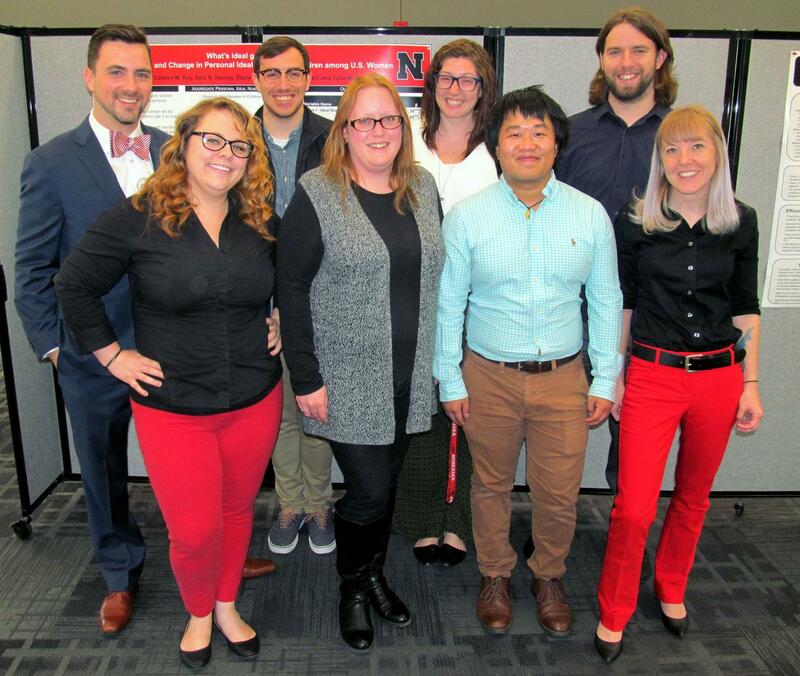 Nebraska sociology promotes a sense of collegiality and community with a colloquium series (i.e., several research presentations throughout the academic year). Let curiosity move you as a graduate student in the Department of Sociology. UNL sociology accepts applications once a year on January 3 for admission in the following fall semester. Application materials include a letter of intent (indicating why you wish to pursue an advanced degree in sociology), a sample of written work, three letters of recommendation, official college transcripts, GRE scores, and, for international students, TOEFL scores. You do not need to complete a separate application for funding.